Congratulations to the giveaway winner, Rachel Stark!! Come and celebrate with me. My very first giveaway! 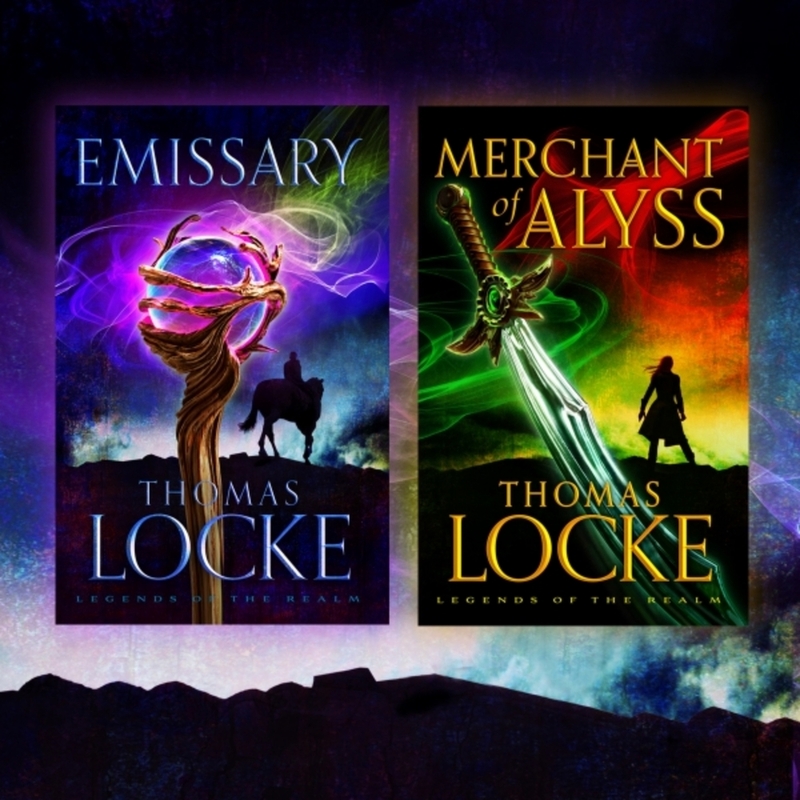 Thomas Locke and his publisher Revell have given me a copy of both Emissary and Merchant of Alyss to give out to one blessed reader. They are both 5-star books in my world. For one entry write a comment below telling me if you have ever read a book by Thomas Locke or Davis Bunn (his true name). If so, what is your favorite? Get a bonus entry for tweeting about the contest after you have commented. 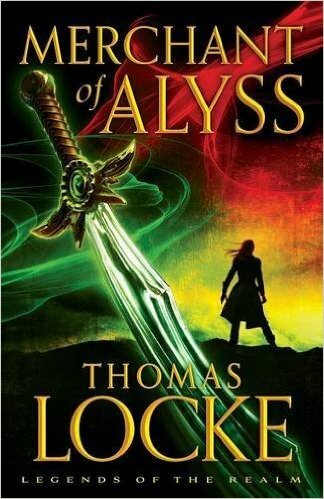 Here is a ready-made tweet for you.... Don't miss the GIVEAWAY of Emissary and Merchant of Alyss; the first two books in the Legends of the Realm Series at http://wp.me/p46yTS-gu. You must put a link to your tweet in the comment section below. Get a bonus entry by liking my brand new Facebook page. Get a bonus entry by making a comment on my Facebook page. Contest opens Monday, January 11, 2016and closes Thursday, January 14, 2016 at 11:59 p.m. MST. Contest is limited to entrants with U.S. shipping addresses only. All entrants will be subscribed to my mailing list (unless you’re already on the list). I will not spam you or sell your address. Subscribers receive my latest blog posts and advance notice of my upcoming giveaways. If you don’t wish to receive messages from me, you can unsubscribe with one click. This giveaway was organized by Laura at Blogging Bistro and sponsored by the publisher, Revell. The books will be mailed by the publisher. 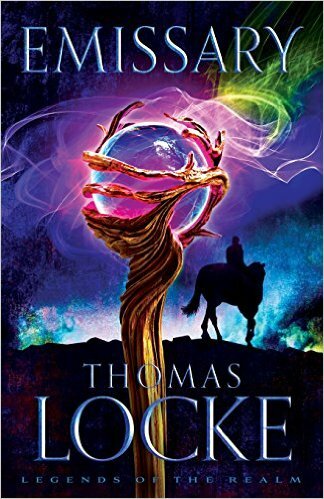 Thomas Locke is an award-winning novelist with total world-wide sales of seven million copies. His work has been published in twenty languages, and critical acclaim includes four Christy Awards for excellence in fiction and his 2014 induction into the Christy Hall of Fame. Thomas divides his time between Florida and England, where he serves as Writer In Residence at Regent’s Park College, the University of Oxford. He holds a lifelong passion for epic fantasy, science fiction and techno-thriller stories. Thomas’s screenplay adaption of Emissary is under development as a feature film with a British production company.